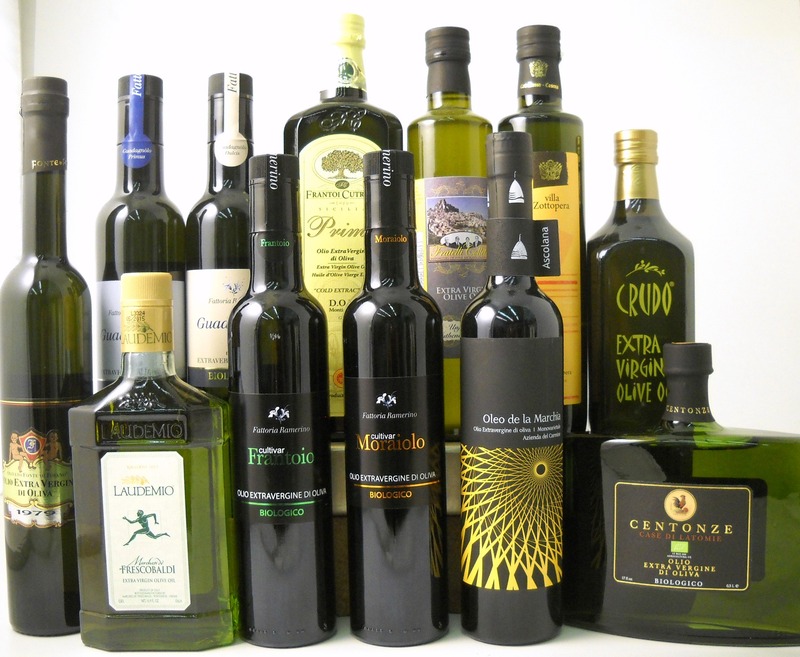 Celebrate the Best Olive Oils from Italy! Just as with wine, there are international olive oil awards. 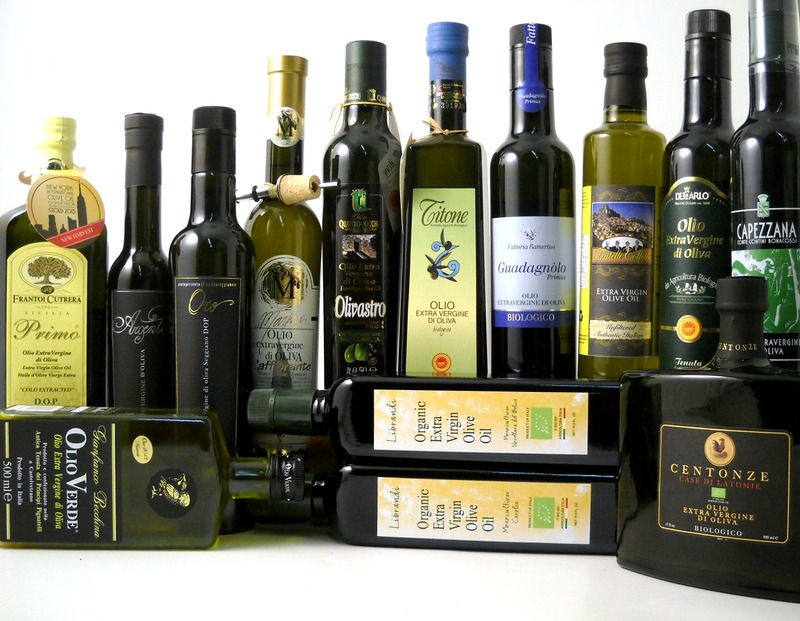 The most recent award presentations can be found through the links below, and these very rare olive oils, available for purchase in the U.S. at Olio2go, are listed here. The following award winners are currently available at Olio2go. All are extra virgin olive oils from the most recent harvest. Don’t miss out! Some of these are already in short supply at Olio2go.